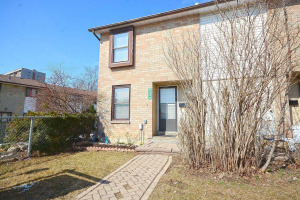 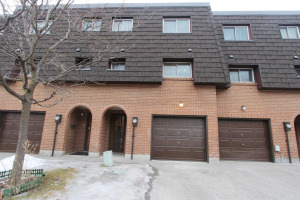 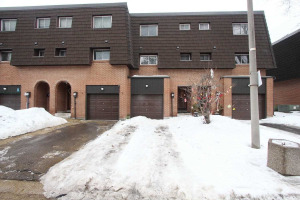 Well Maintained Town Home Close To Public Transit, Bramalea City Centre, Park, Medical Centre. 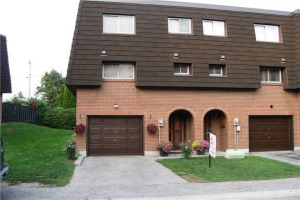 House Backs Onto Park,Library,. 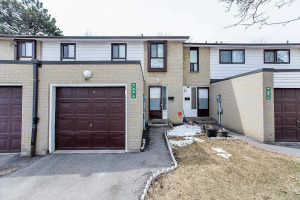 3Bedroom Plus Finished Basement And Very Good Condition ,All New Windows ,Hardwood Flooring And Hardwood Stairs And Upgraded Elecrical Pannel ,Pot Lights,Rough In For 2nd Kitchen In Basement ,2 Car Parking On The Drive Way . 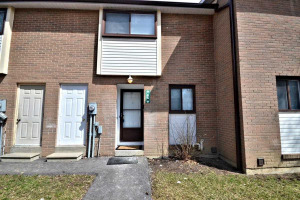 Fridges, Stoves,New Washer And Dryer, All Elfs And Window Coverings.